Retired? or About to be Retired? Roll Over Your 401(k) Local In Albuquerque. We believe that the only way our clients can achieve confidence is by knowing their retirement will not be lost or outlived. 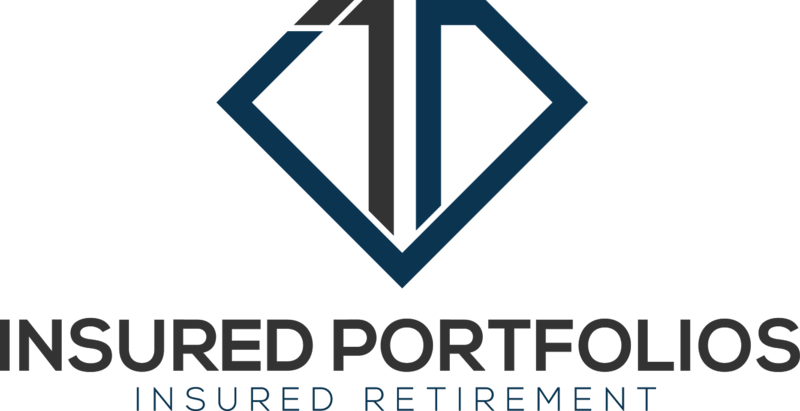 Let us roll over your current 401(k) into an IRA contract with guarantees backed by large A-rated Insurance Companies. A wise alternative. We truly build recession proof portfolios using time tested insurance products the ultra-rich have used for years. We love what we do and know we can certainly provide you with peace of mind. Contact an agent here at Insured Portfolios to schedule an appointment.